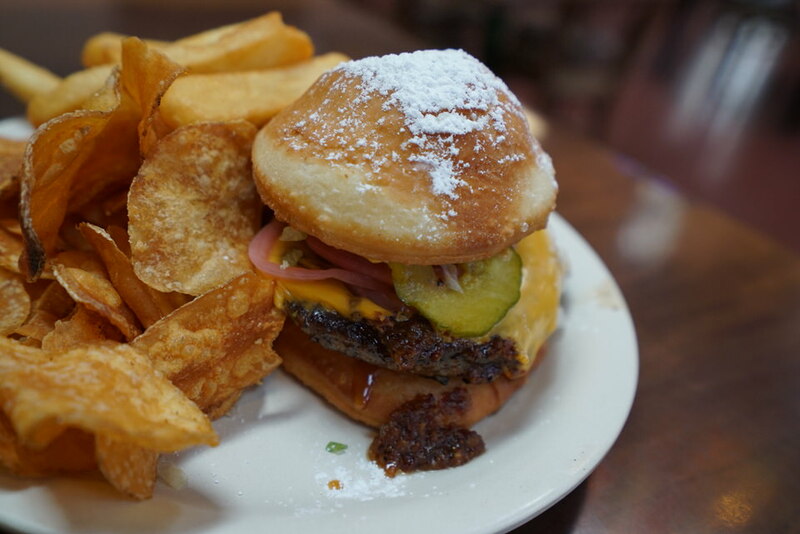 When we first heard that Port Orleans French Quarter was serving a Beignet Cheeseburger, the question wasn’t if we were going to get it, but when we were going to get it. Well, we waited a bit for the hype to die down before we made our way to Sassagoula Floatworks & Food Factory at the Big Easy resort to try their latest Disney fad item, but was it worth it? 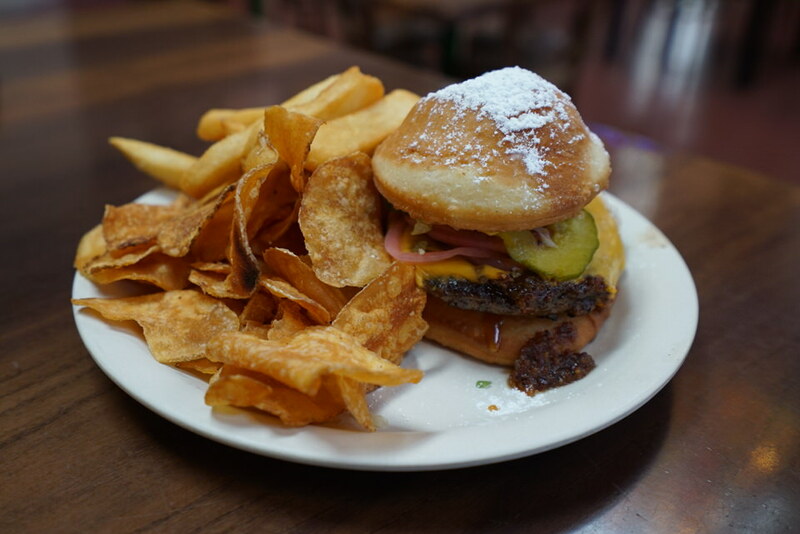 The Beignet Cheeseburger includes a Beignet “Bun” with American Cheese, Bacon Jam, Shredded Lettuce, Pickled Onions, Barbecue Bayou Sauce, and House-made Pickles and will set you back $14.49. You’ll receive two sides along with the burger which can include Coleslaw, French Fries, or Potato Chips. The burger patty itself is you stereotypical bad Disney hamburger. It’s thin, has that frozen taste to it, and is cooked within an inch of its life. Meat aside, it’s the toppings that have the ability to elevate this burger, and it almost succeeded… The main flavor we detected was the sweet, but sour taste from the pickled onions, which weren’t bad, but the sweetness from the Bacon Jam would’ve balanced out the burger a lot better than the onions. The Barbecue Bayou Sauce was practically non-existent, but not surprising, and the House-made Pickles were sweet pickles and did add flavor to the overall sandwich when they were present in a bite. The American Cheese did add a slight hint of savoriness to the overall product and the lettuce was basically filler. The bun… Well, beignets are delicious – I don’t think anyone will argue that. Some will say the fried dough delicacy by itself isn’t bursting with flavors and it comes down to the powdered sugar to bring out the sweetness. I feel like that is true to an extent, but there should be some flavor in the dough from the grease beyond just sugar. This beignet was barely covered in sugar and was also extremely flavorless, so the fact that it was the bun was meaningless. Why should I get the Beignet Cheeseburger? If you’re looking to support Disney in their efforts to create new and interesting menu items and you’re staying at Port Orleans French Quarter then have at it. 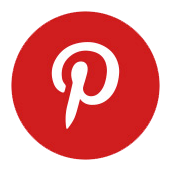 Why should I avoid the Beignet Cheeseburger? If you’re not staying at Port Orleans French Quarter, there are a million other things to spend $15 on besides a burger that doesn’t work entirely.